BlackTeagan (real name Teagan Gavet) is one of five nominees for the Russ Manning Award, to be presented at Comic-Con International on 22 July. 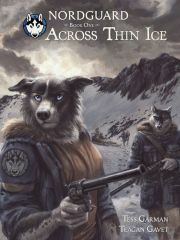 BlackTeagan has been nominated for the pencilling of Nordguard: Across Thin Ice, which she produced with Blotch co-collaborator Kenket (Tess Garman). 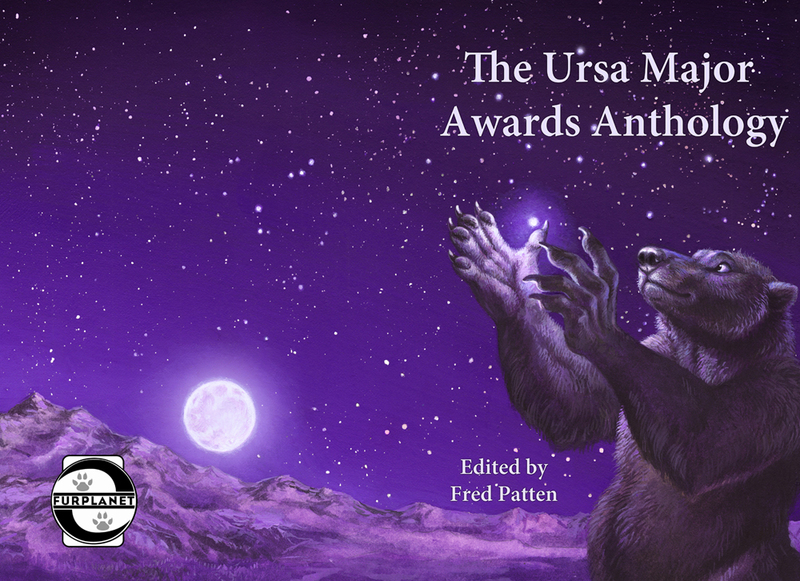 The Russ Manning Award, presented annually since 1982, is for the most promising newcomer in the comic book world. It's also a huge opportunity for positive exposure of the furry fandom's artwork, as Comic-Con 2011 attracted over 126?000 attendees and has been active since the '70s. The art collective (or pair at least) known as Blotch have a new item connected with their successful comic book/graphic novel series Nordguard. Now it’s the Nordguard Card Game, coming this summer from Sofawolf Press. The game itself was developed by Tempe O’Kun and Nic Wald, and play-testing was directed over the last year by Jeremia Heupel of ThinkTank Games. And the game itself? “You and your friends play as an anthropomorphized sled dog rescue team, overcoming cannibalistic strays and a landscape as capricious as it is lethal. Only your wits and your gear stand between you and certain disaster. Quick-reference instructions provide the rules in minutes, while a scalable difficulty curve provides a challenge for everyone from pups to even the most veteran sled dogs. A randomized map ensures no two missions will ever be the same. 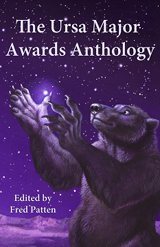 Based on the award-winning graphic novel Nordguard: Across Thin Ice, this slim set comes packed with over 120 illustrations by the artists Tess Garman & Teagan Gavet [aka Blotch]. 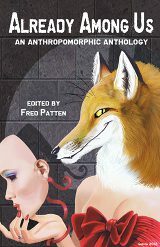 Blotch is already famous in the fandom for their cover work on Kyell Gold’s books (Out of Position, Isolation Play) as well as winning multiple awards for their cover work on conbooks and for their first graphic novel, Dog’s Days of Summer, also available via Sofawolf Press. 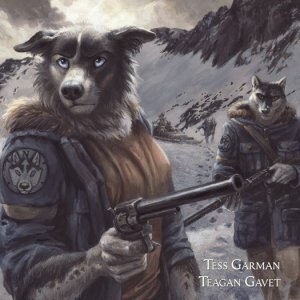 Tess Garman (Kenket) & Teagan Gavet (BlackTeagan) – better known under their joint pseudonym of Blotch – have a well-deserved reputation for anthropomorphic light humor, with numerous cover paintings and their webcomic-turned-graphic novel Dog’s Days of Summer. 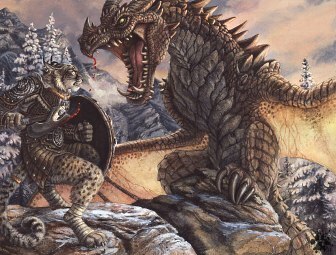 Now the duo show that they are equally adept at drama, with the beginning of a cold, cruel tale of murder and treachery in an anthropomorphic Far North. Furry fans should definitely not miss “Nordguard: Across Thin Ice”.